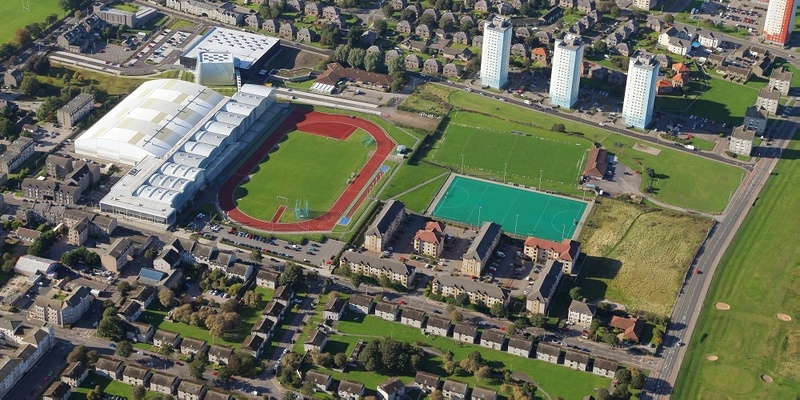 The FPSG Age Group Champs are coming up at Aberdeen Sports Village on the weekend of August 18/19. 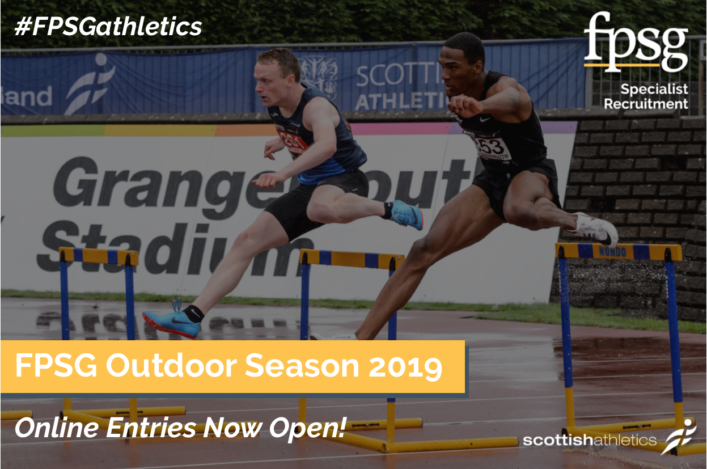 And we’d urge clubs, coaches and parents from across the country to encourage their young athletes to be in Aberdeen and compete for PBs, places in a final or even to make the podium. 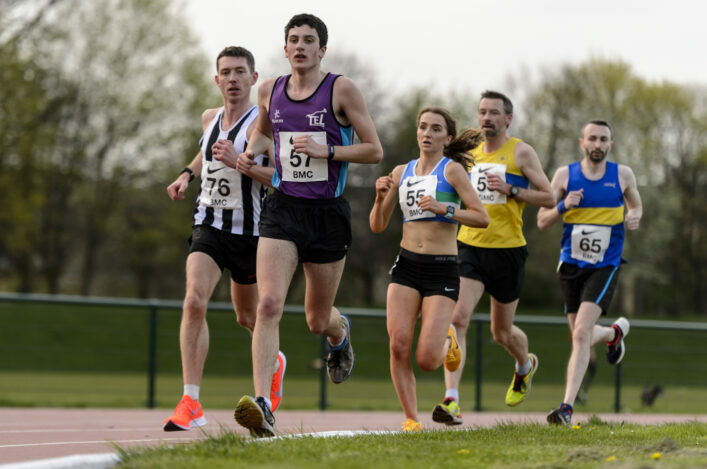 Competition should be what you are training for throughout the year and we’ve been delighted with the response in recent years to track and field championships in various age groups. 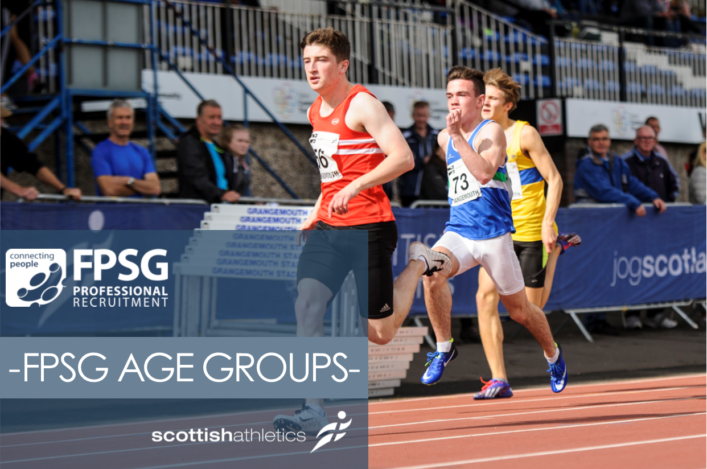 For this particular FPSG Age Groups, we’d also love to see clubs in the Grampian area supporting the event to the full with scottishathletics operating a policy to ‘rotate’ venues on a regular basis and as and when the Track and Field Commission feel it is appropriate and practical. 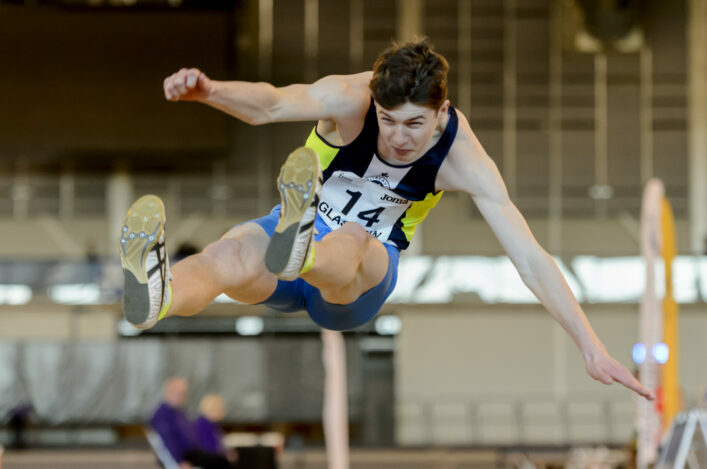 scottishathletics make a big effort in staging these events and we will have a lot of coverage of the FPSG Age Groups across our channels that weekend, with photos from Bobby Gavin. Now we are again asking athletes, parents, coaches and clubs to support the FPSG Age Groups to give us the best possible level of competition. Please use the entry links above to enter for each age group. In terms of the U20 Champs, it would be really good see the bulk of the Scotland team selected for U20 International in Wales competing in Aberdeen and raising standards. U17 athletes are allowed to compete at U20 level, too (please check with your coach). Closing date is on Sunday 5 August. Make sure you don’t miss out.